littlemisshomelife: The Kardashians are coming to the UK! 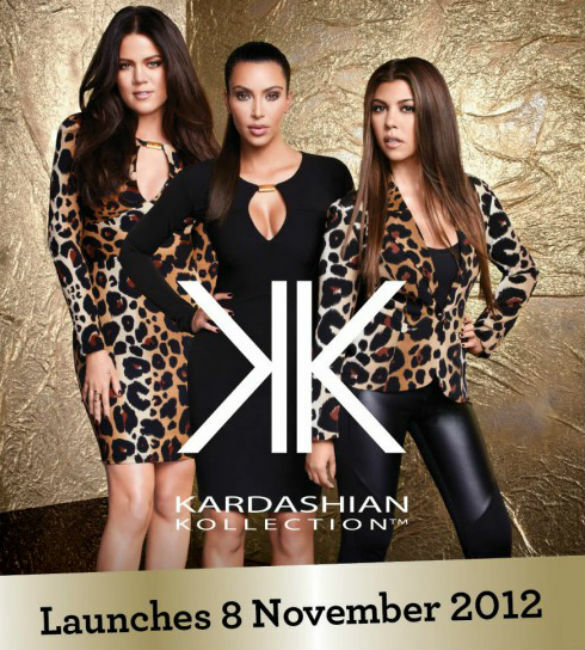 The Kardashian Collection is coming to Dorothy Perkins on the 8th November! 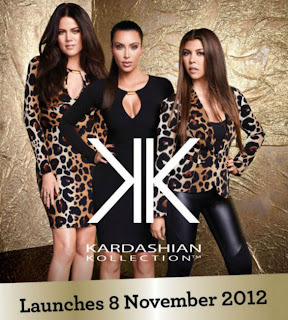 I am looking forward to seeing what their collection is like, I love The Kardashians and I love all of their styles. Their style is Classic, chic and glamorous and they definatley know how to show off their curves!